This is a full day walking guided city tour. In this tour we use only public transportations and taxis. 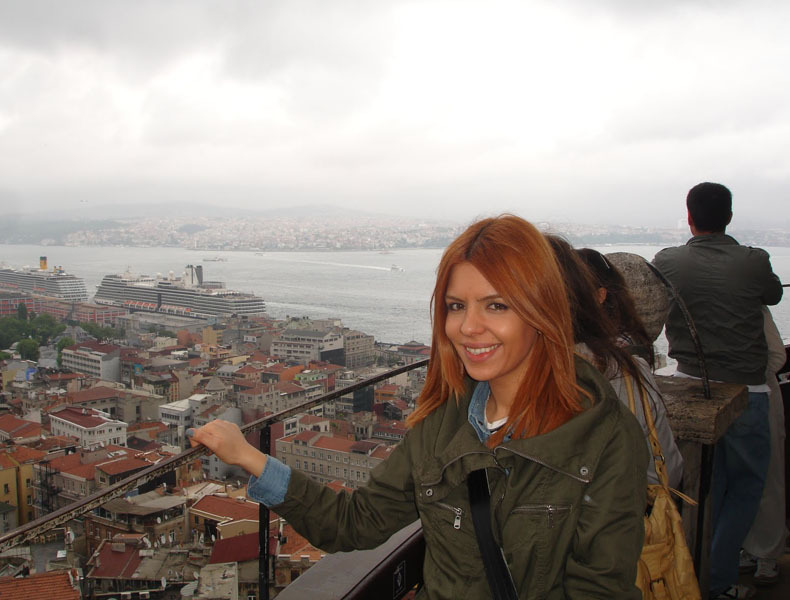 Visiting Istanbul through the shores of Bosphorus and the new city by a guide who cares with everyone as individual. This is a private guided city tour. Your English speaking guide will come pick you up from your hotel at around 8:45. Private Excursion: Guided city tour in English through a day to discover Istanbul, these districts are not known by tourists and by people who live in the new city. Your English speaking guide will come to take to you from your hotel between 8:30 and 8:45. This tour continues through a day, you can see the other part of Istanbul which is called as Anatolian side and visit the places which does not exist in the classic Istanbul tours and you can incorporate yourself in the daily life of Turkish people. 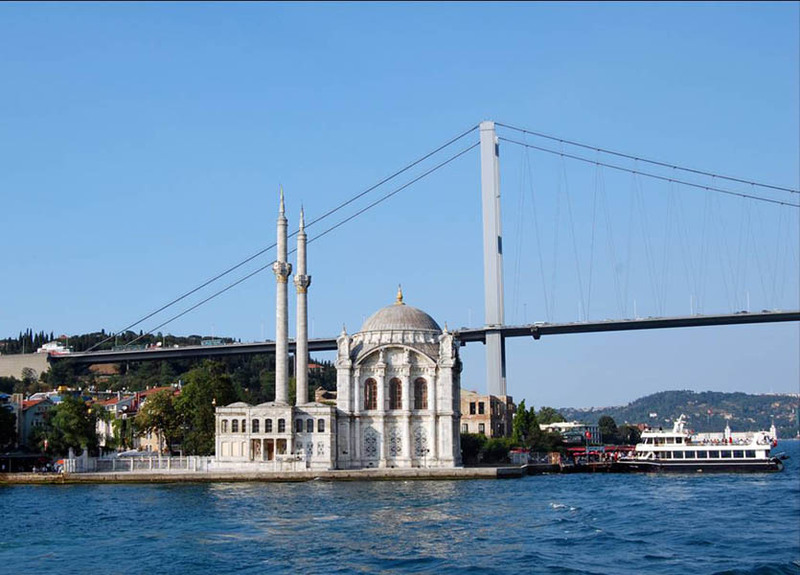 We begin our tour to take a boat to go to the Asian side of Istanbul, to Uskudar. In one of the most ancient districts where the people live with their customs came from their ancestors since centuries. We go to visit a small historical mosque that is very nice near the coast which is named as Shemsi Pasha mosque from 16th century. Then we walk in the seaside to contemplate the beauty of Bosphorus and we have a break to take a photo of the maiden’s tower. We continue to Kadıkoy, is the biggest and the most famous centre of Anatolian side to visit fish market where you will become witness to the life style of inhabitants. 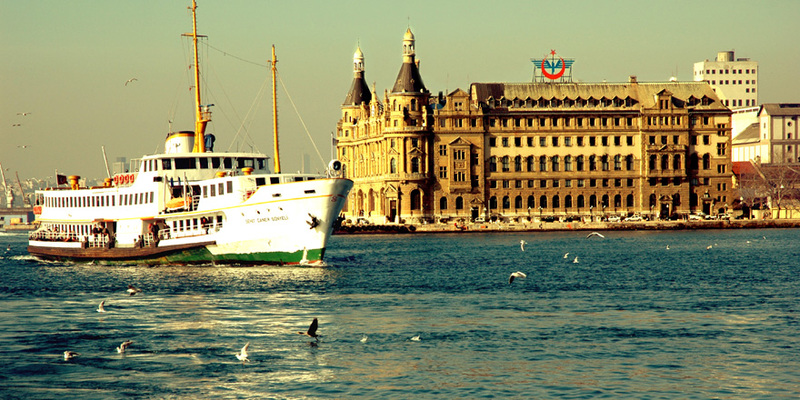 We go back to European side using by a boat and arrive to Karakoy, is the one of the parts opening the door to the spirit of 19th century. Entering the tunel which is the second ancient metro of the world, inagurate in 1875. 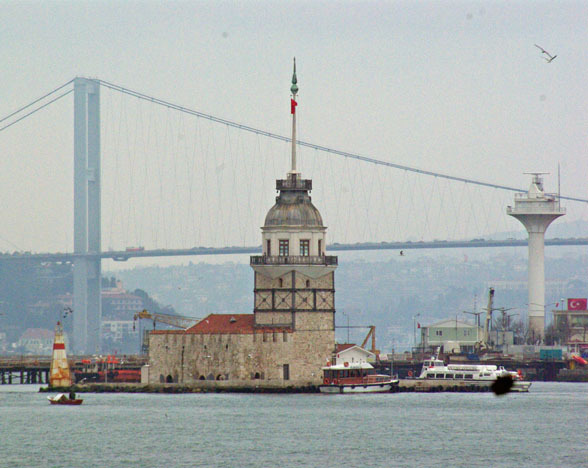 We go to visit Galata Tower being an observation tower of Medieval which is constructed in 14th century by Genoeses and in its terrace you will contemplate Istanbul as 360 degree. ( In the tower ,you can see the restoration of the tower). After we visit the new city of Istanbul, we go to see the Taksim Square which is the biggest and the most important place of Istanbul. 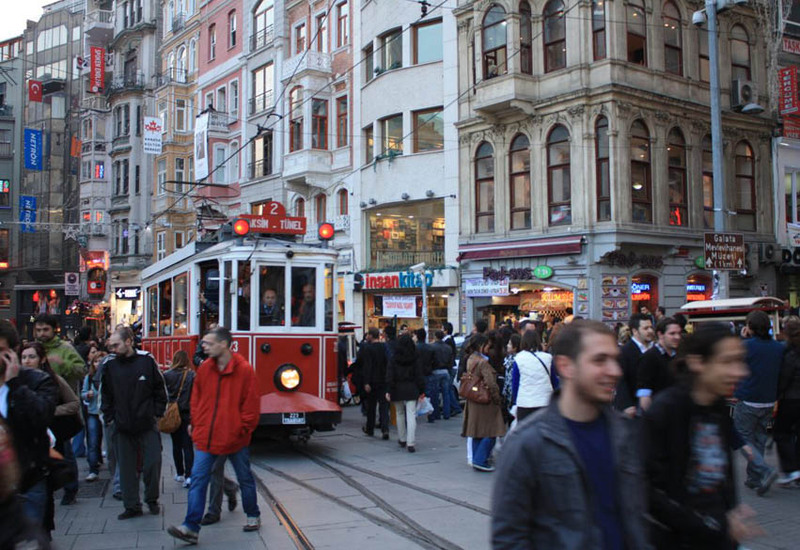 Then we will go across the Istiklal street, another place to see the buildings of 19th century, consulates, cafes, restaurants, stores and second-hand booksellers; this street will take you away, to a different place . The lunch is not included in this tour and our guide will suggest you some restaurant for traditionnal Turkish meals. During our visit, we can have a break to drink which can be alcholic drink or soft drink, whatever you want in centre of artisanats being local, traditional coffee shop. - 35 € for each added participant. Free for children under 5 years old, 50% discount for children between 5-10 years old. 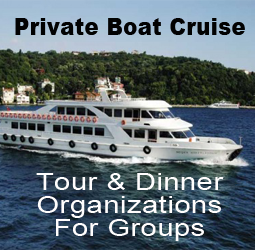 Please contact us for a special price if you are a group more than 6 people. - Entrance fees to the museums as mensioned in the itinerary. - Private English speaking guide service. 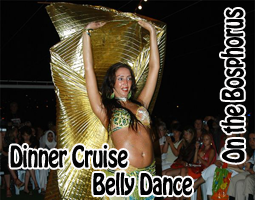 - Bosphorus Cruise ticket by regular boat and all public transportations fees.